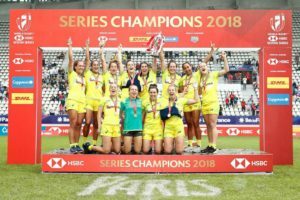 Rugby is not just for boys! We have quite a few girls playing rugby and this number is growing all the time. If you have a girl who may be interested in the game, or just wants to have some fun with her friends on Friday evenings, this program will be perfect. 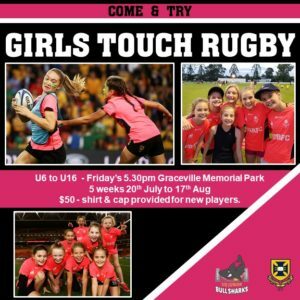 From Friday July 20, UQ Junior Bullsharks in conjunction with UQRFC will be running a 5 week Girls Rugby Touch program aimed at developing skills and introducing a new generation of girls to rugby. 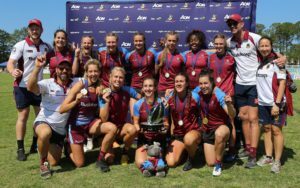 Rugby Touch 7s is non contact and designed to be an inclusive, safe environment to learn basic skills, promote benefits of team sports and most of all have some fun with new friends.